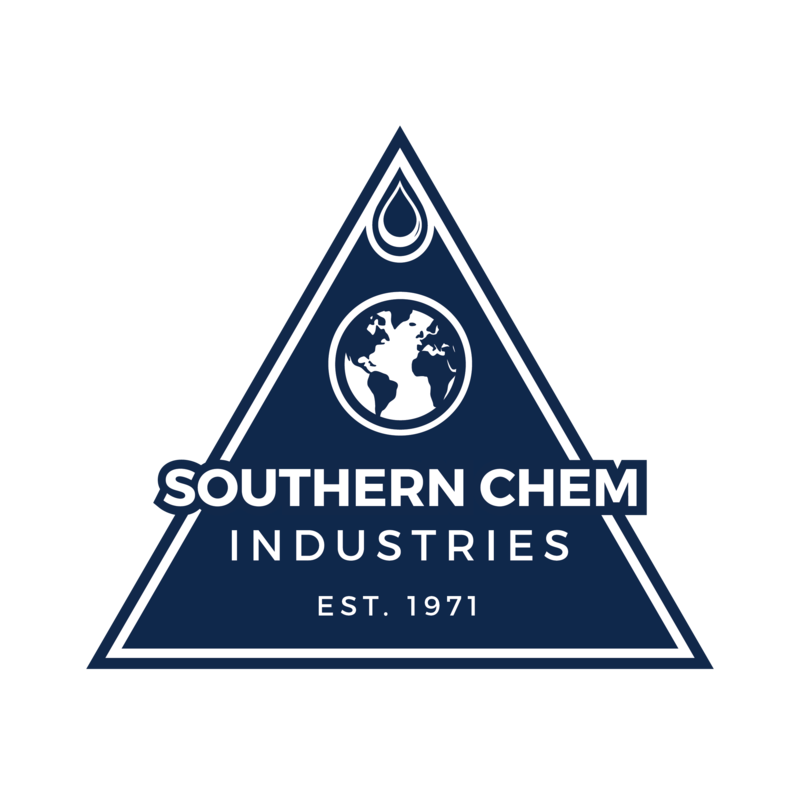 Southern Chem Industries has been providing quality products and services to the petrochemical and food processing industries for many years. The words “Quality” and “Service” are very important to us; in fact, they are the very cornerstone of our organization. We realize that you have a choice in the choosing of your cleaning services provider and we make every effort to satisfy the needs of your organization and give you the service you richly deserve. Whether your needs are measured in pails, drums, or bulk, Southern Chem has the products, equiptment and “know how” to do the job right. This system can be designed, built and maintained by Southern Chem Industries. The unit can be mounted on a portable dolly or fixed permanently to a utility station. Unlike many other steam cleaning machines, this equipment can operate effectively at pressures as low as 40 psi. It is ideally suited for garage, maintenance shops and other areas. The combination of steam, water and quality detergents make this a highly effective cleaning device. Economy, efficiency and minimized time on the job are our goals in our partnership with you.